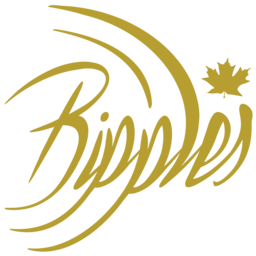 At Ripples Estate Winery, we believe in creating pure unique products by using our own blueberries grown on our farm. All of our wines are crafted and bottled onsite ensuring our products are local and wholesome. The winery is a family operated business and with support from friends we have made many styles of wines to appeal to every palate. Come experience the ripple effect of Ripples Winery.